PRICE REDUCED! Cozy 3-bedroom 1 bath home with a Laundry/Mud Room, separate dining area and some newer windows. 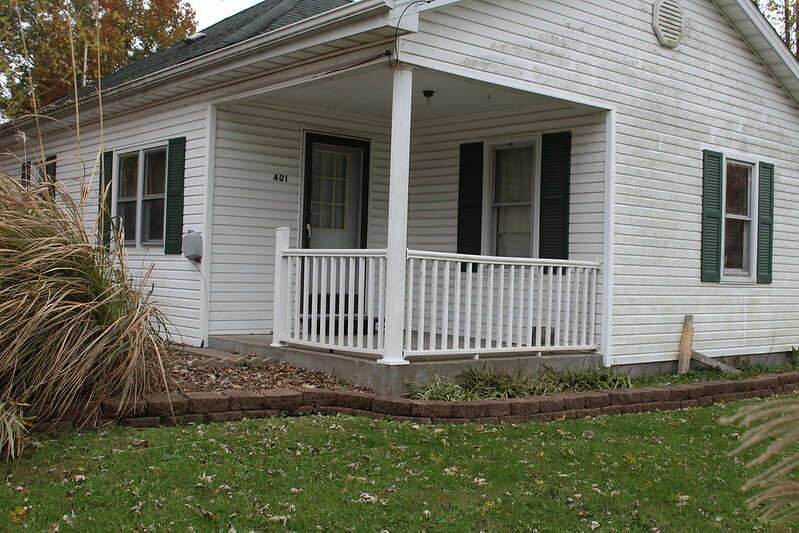 This home has a large covered back porch, cellar, fenced back yard and detached garage. The property sits on a corner lot and is within a block of Percy City Park.